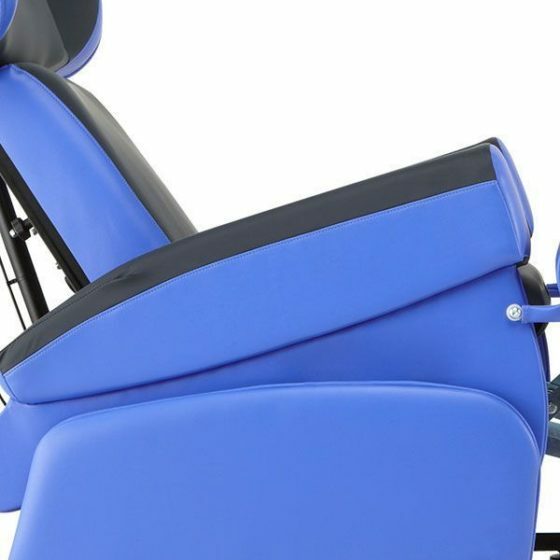 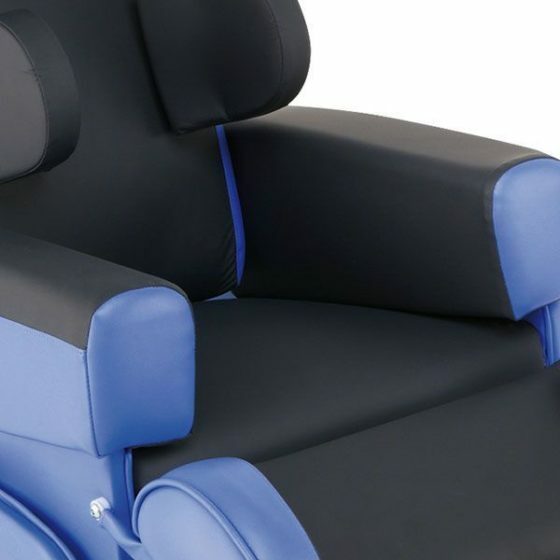 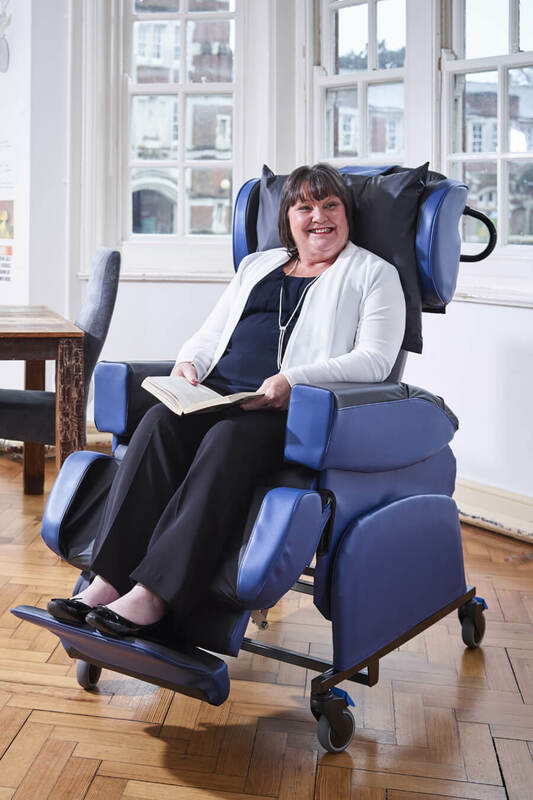 The HydroFlex, our flexible rehabilitation chair, offers high levels of adaptability for those with more complex posture and pressure management needs. 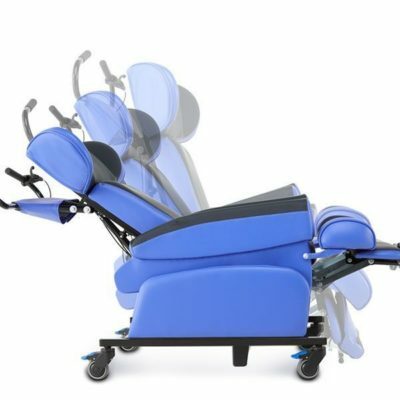 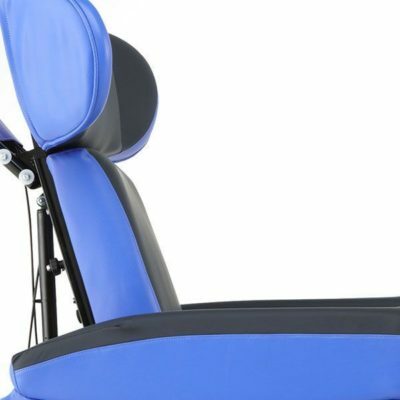 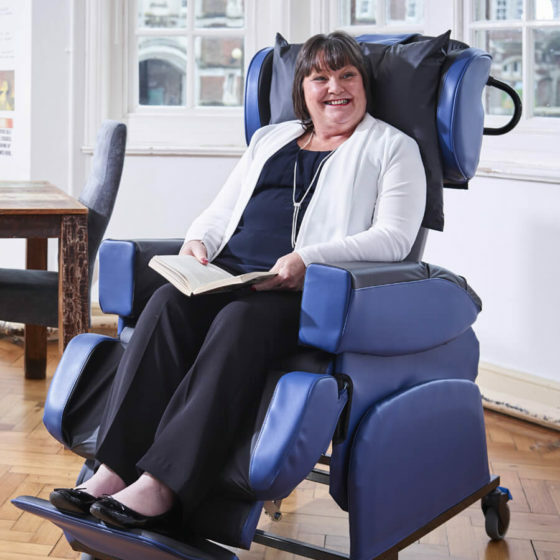 The wide variety of positions that can be achieved, together with the available comprehensive range of options and accessories, mean the chair can correct or accommodate specific postural challenges or form part of a rehabilitation programme. 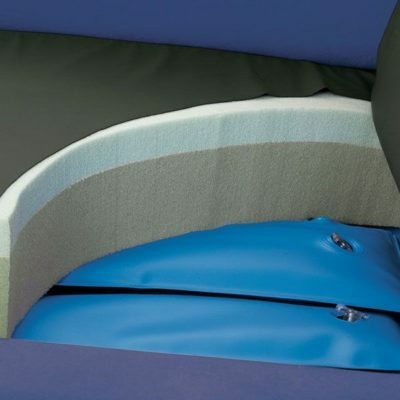 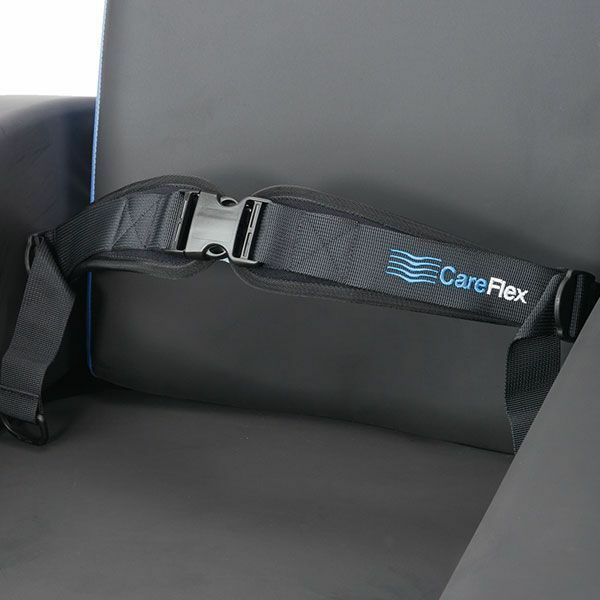 How can the HydroFlex® help individuals? 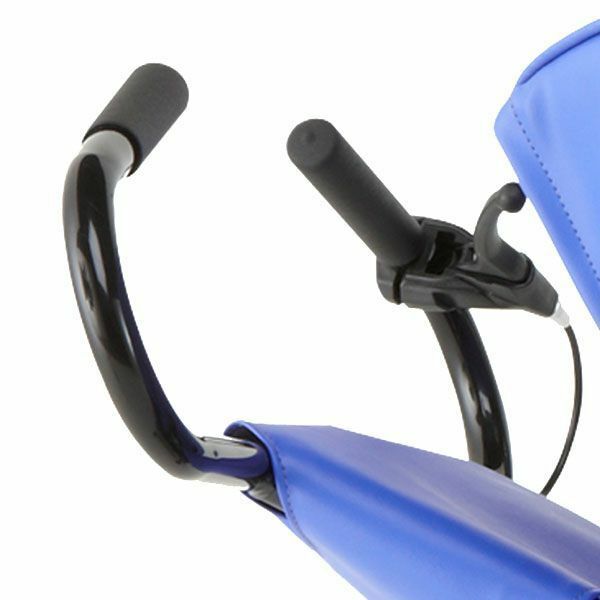 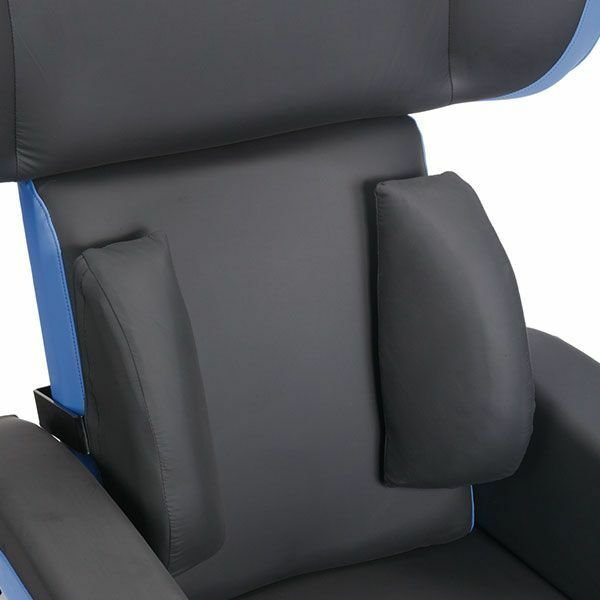 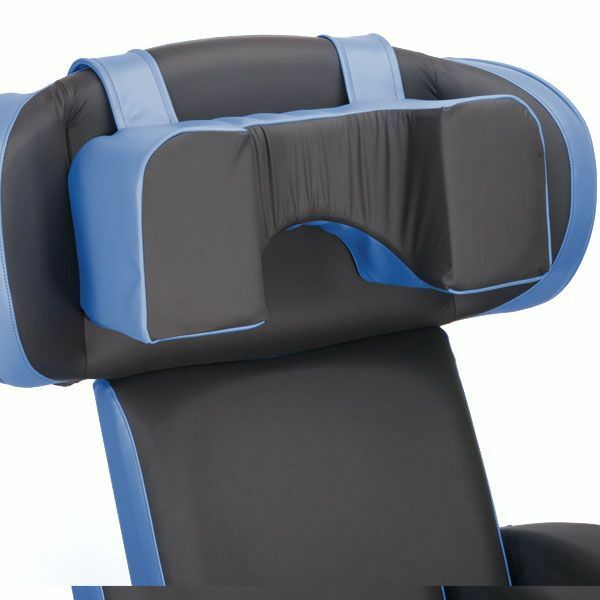 The HydroFlex is also designed with the user’s support network in mind; there is an ergonomic push handle for safe and easy handling of the chair. 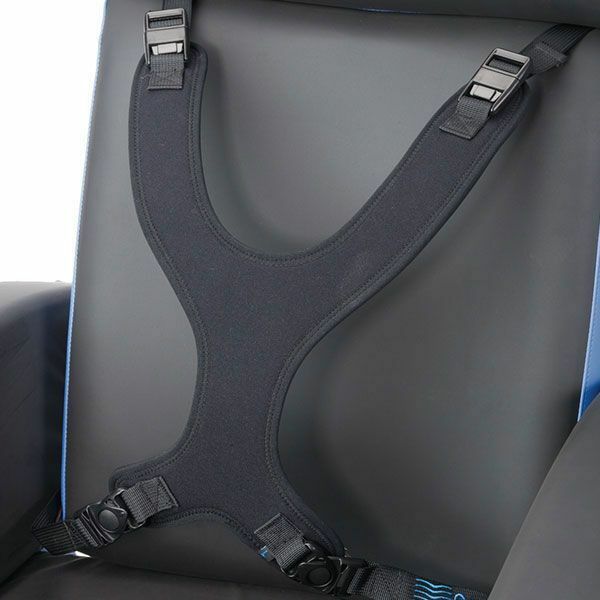 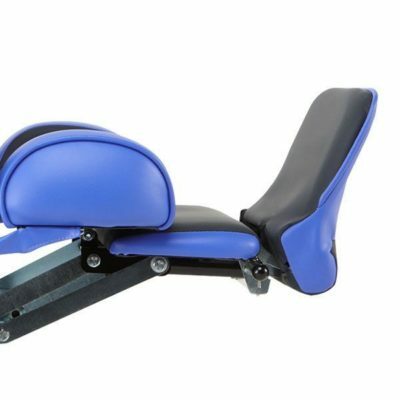 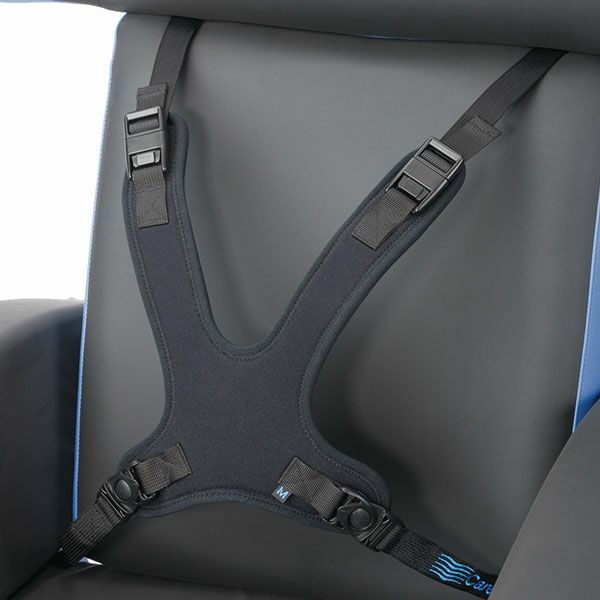 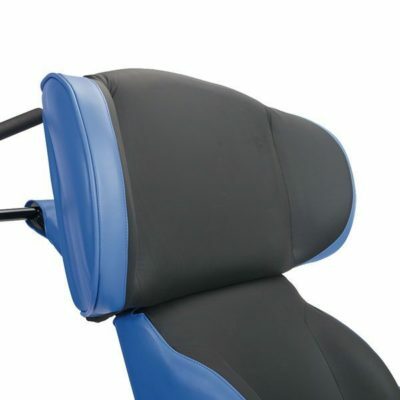 The seat back allows for specific profiling to accommodate kyphosis and other complex head positioning issues. 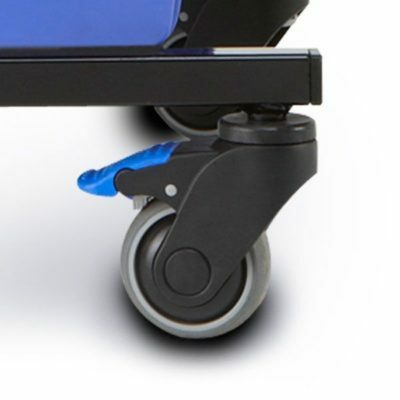 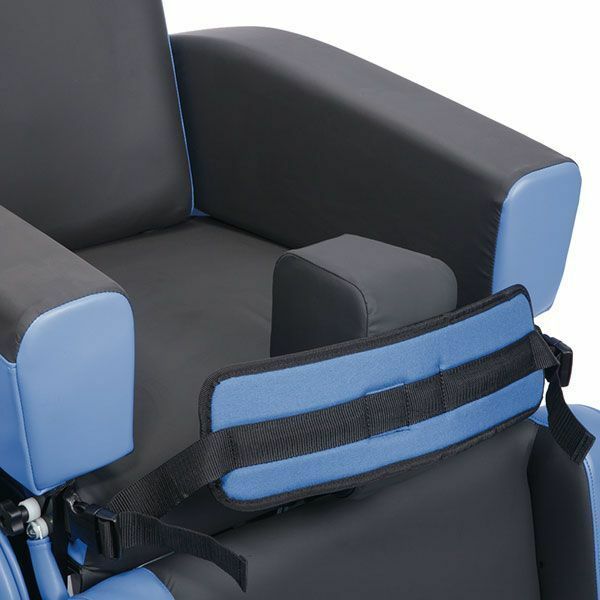 Combined with tailored adjustment of the wings (inwards or outwards) a stable head position can be achieved ensuring maximum comfort for the user. 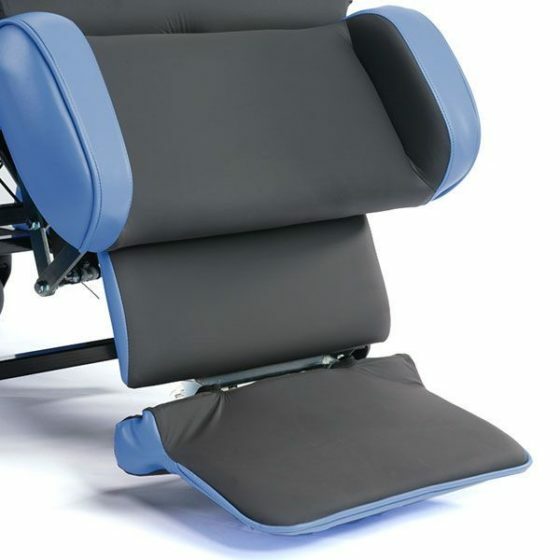 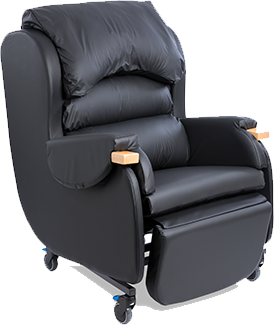 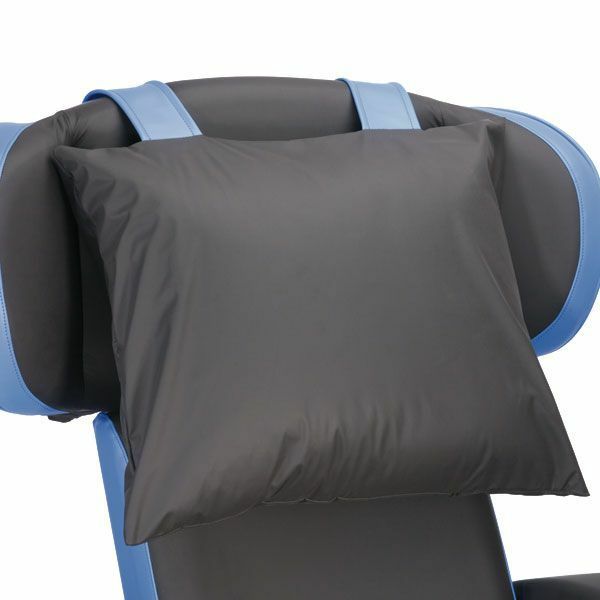 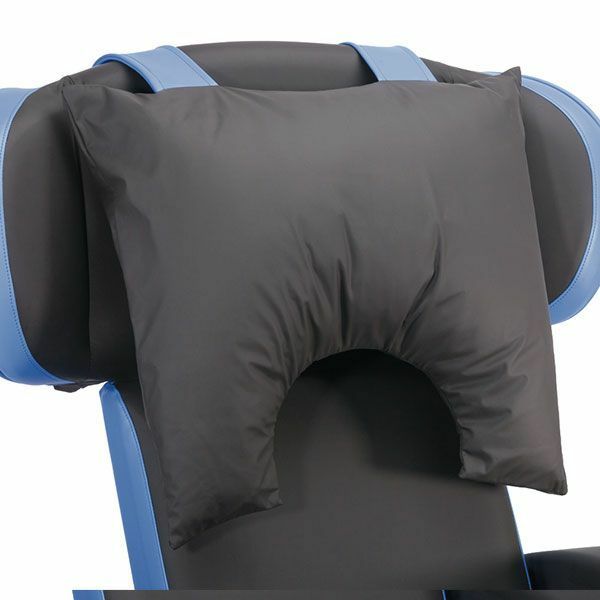 Delivers pressure relief and long-term comfort by offering simple conforming support to the lower back whilst the user is sitting upright and in a tilted position. 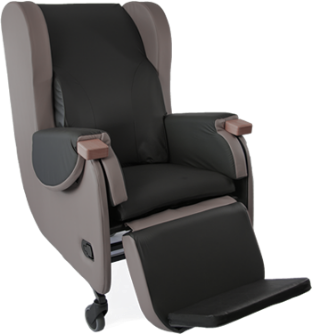 The seat depth can be easily adjusted to ensure the user’s pelvis is right back in the seat, correctly aligned and not tilting into a sacral sitting posture. 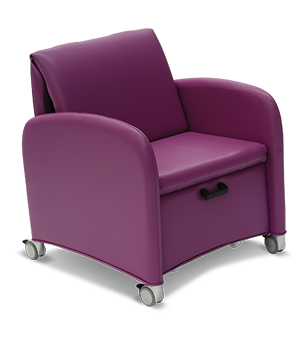 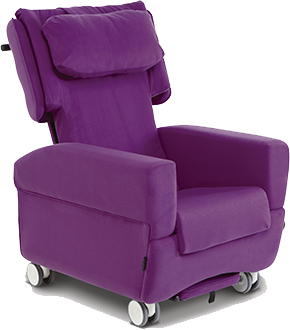 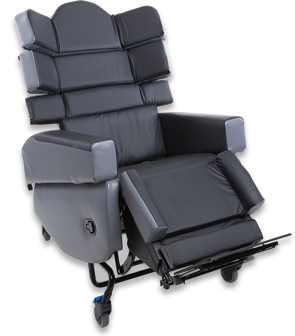 An articulating legrest with integral footplate to provide a comfortable posture. 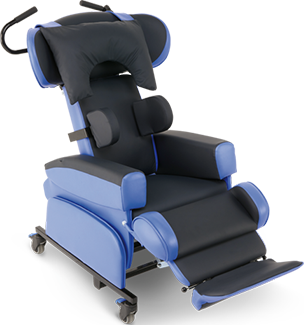 Lifts the legs above hip level to reduce lower leg swelling and to help the user stabilise their posture. Single-side release of the footplate angle control mechanism simplifies operation. 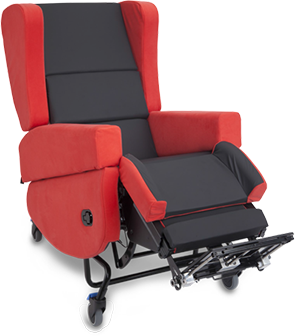 Lowering the footplate, adjusting the angle and stowing the footplate can all be carried out from one side of the chair. 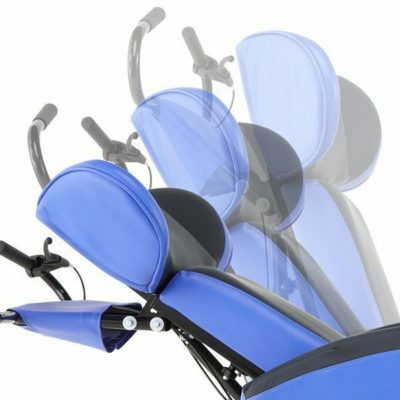 Choice of fixed covers for easy cleaning, or loose covers for multi-user adaptability.